Bags on Rolls, Pre-Opened Bags on rolls, Flat Poly Bags, Gusseted Poly Bags, Re-closeable Zip Poly Bags, Box Liners, Trash Liners and many other Poly offerings. Please ask what we can do to help you reduce cost on your poly items. Custom printed tubing and custom sizes are also available. Lay-Flat poly tubing. Black Conductive poly tubing. Antistatic poly tubing. Plastic Poly tubing is ideal for high volume packaging operations. FDA and USDA poly tubing. Printed up to 8 colors. UVI film used to protect the film from degradation under varying weather conditions UVI inks used to protect print graphics from fading. Pin vents, micro-perf vents, 3/8 & 1/4″ venting available to allow air release after packing. Bags made for drop feeders or sheeting for your form, fill and seal equipment. 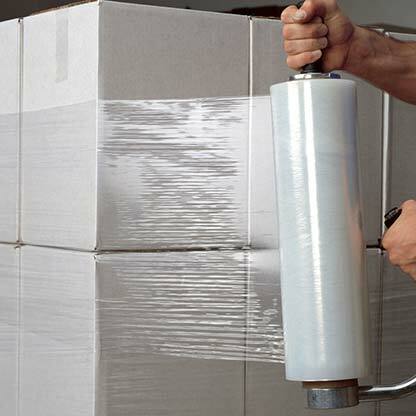 Low slip film utilized to allow stack-ability. 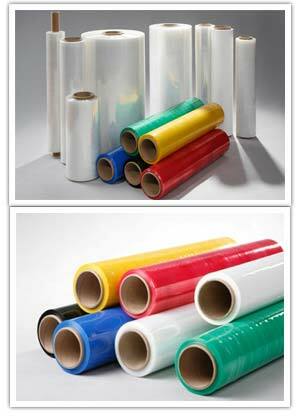 UVI additives used to protect the film from degradation under varying weather conditions. UVI inks used to protect print graphics from fading. Custom print up to 8 colors available. Clear wicket bread bags, ice bags, sandwich silverware bags. 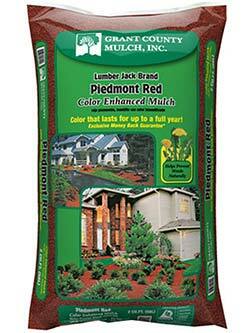 Our Vacuum pouches provide excellent moisture transmission rates. 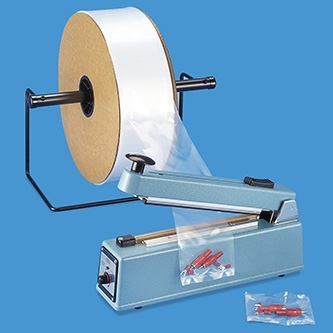 Great for packaging meats, fish, poultry, cheese and other perishable food items. From the smallest chicken to large hams and turkeys. Onion, potato, apple, grapes, lettuce, printed drawstring, zipper bags, etc. 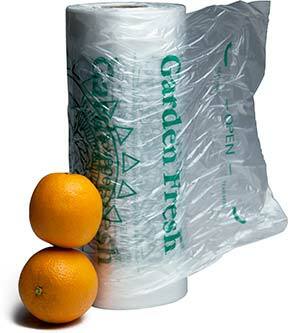 We offer complete lines of food packaging solutions for plastics produce bags. 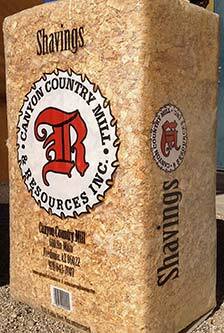 All of our bags are manufactured from FDA approved 100% virgin resin. 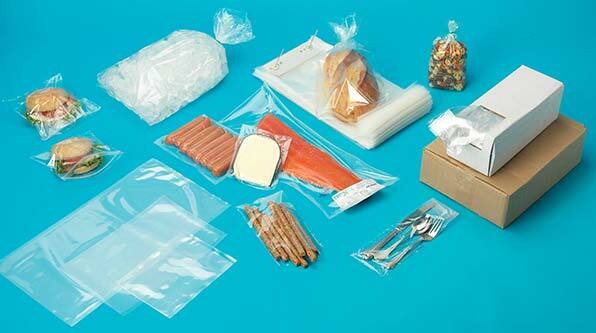 We provide flexible custom food packaging solutions with varying sizes and 8 colors print capabilities. 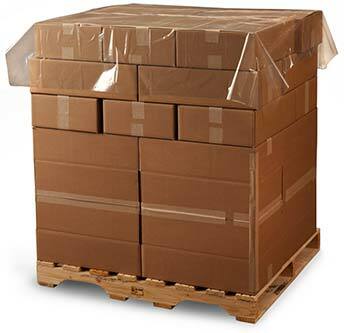 Making sure cartons stay on the pallet is an important consideration in warehouse distribution, especially as the demands for increased throughput continues to rise.